GTA Network Solutions is a reputable systems installer company that is based in GTA Ontario. We have developed a rich specialty in the design and building of a solid network and other communications infrastructures. 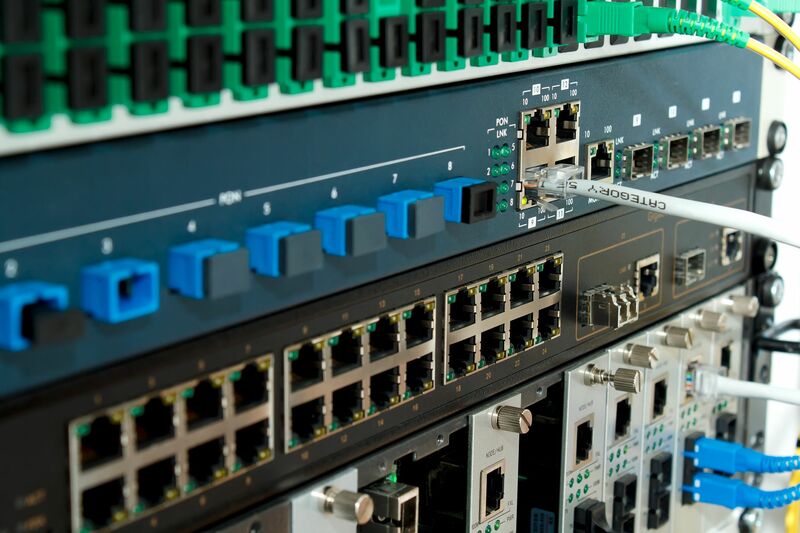 These include cabling, voice/data, CCTV, coax and fibre cable installation, PA system installation, network configuration, computer network repair and much more. We handle both large and small projects for both commercial and domestic applications. the productivity of your home or business facility. We provide a structured cabling system that ensures the right handling of data and information. These is through services such as fibre optic, category 5e, category 6E, category 7 F, ethernet connection, and 25/50/100 pair cable installation. Such measures are meant to establish a strong IT infrastructure in order to meet and in deed surpass your business needs. Clients who have sought our services have reported having an excellent service from us. They have not hesitated to give us referrals and they have come back as repeat customers. We are endowed with a highly skilled team of professionals who are well versed with the communications field more so the latest technology. It is not unusual for our staff to take refresher courses in order to enable them become more competent in their line of work. By using our services, all you communications needs will be well taken care of. We recognize that different clients have different communications needs and services. In this regard, we do not offer a one size fits all solution. Rather, we provide customized and tailor made services that takes care of the communications needs of each client at a time. Most importantly, we offer high quality yet cost effective communications solutions. Overall, our company will help you achieve effective delivery and distribution of business data and information. Should you need any of the products or services, or need clarification, please do not hesitate to contact us.